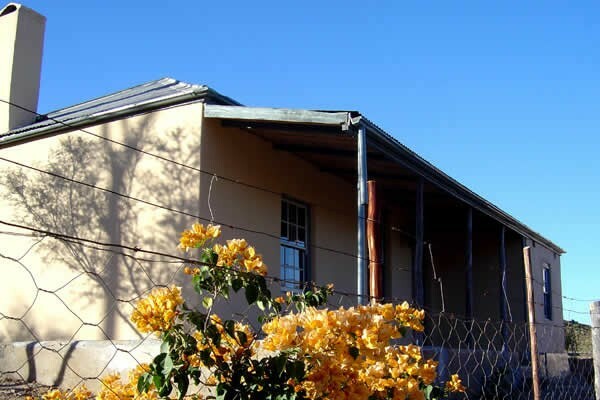 Wolverfontein, nestled at the foot of the Touwsberg Game Reserve on the banks of the Touws River, is conveniently situated off the popular R62 between Barrydale and Ladismith. 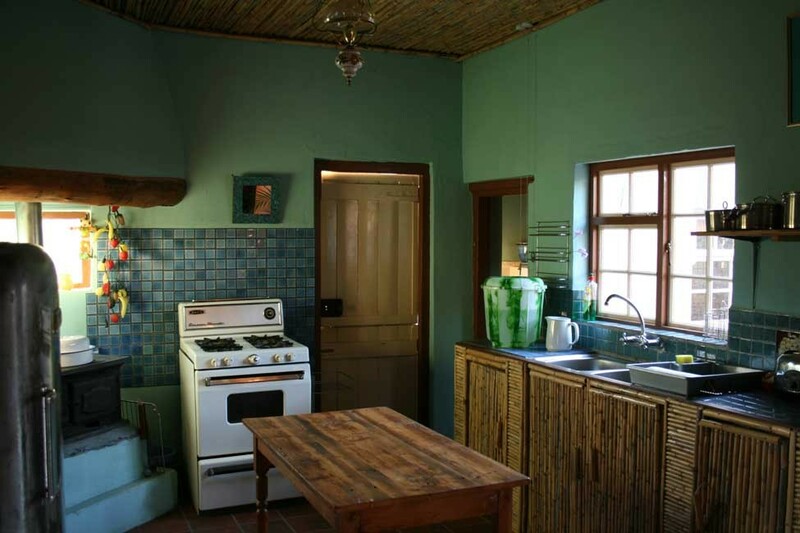 These fully equipped, self catering farm cottages are beautifully restored historical buildings and offer a unique and authentic experience. 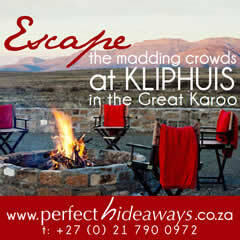 Mountain Biking, hiking, birdwatching and simply relaxing in the unspoilt beauty of the Klein Karoo. 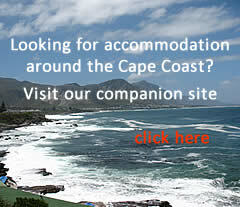 Enjoy the privacy and tranquility seldom found. 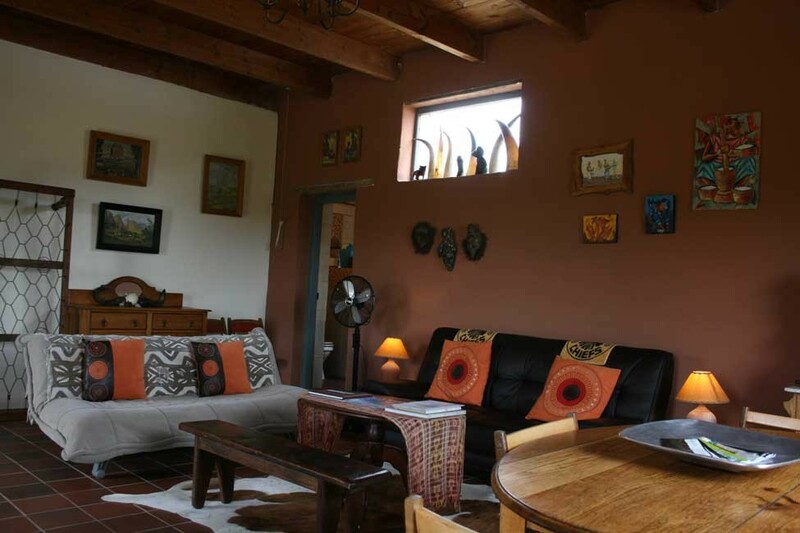 Wolverfontein is the 2015 and 2016 Lilizela Award Winner for best self catering in the Western Cape. 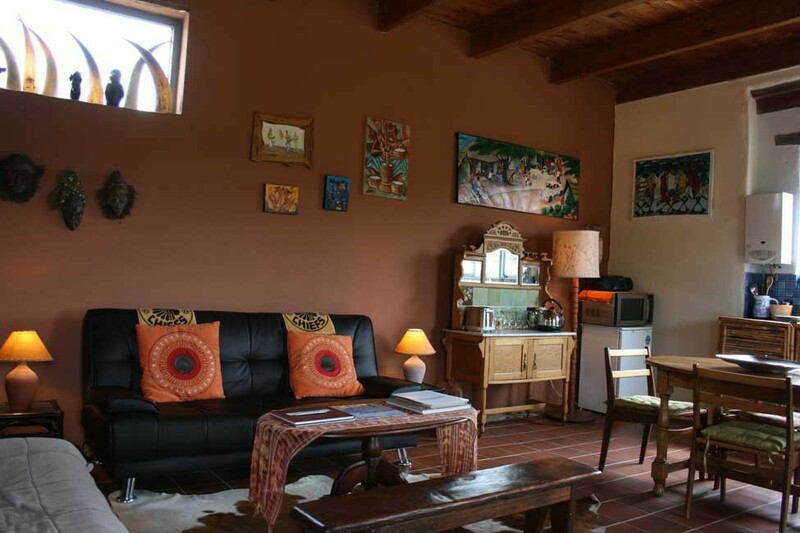 Built in the 1930's, feel at home surrounded by art deco furniture, Thinus de Jong prints and views of the Touws River valley. 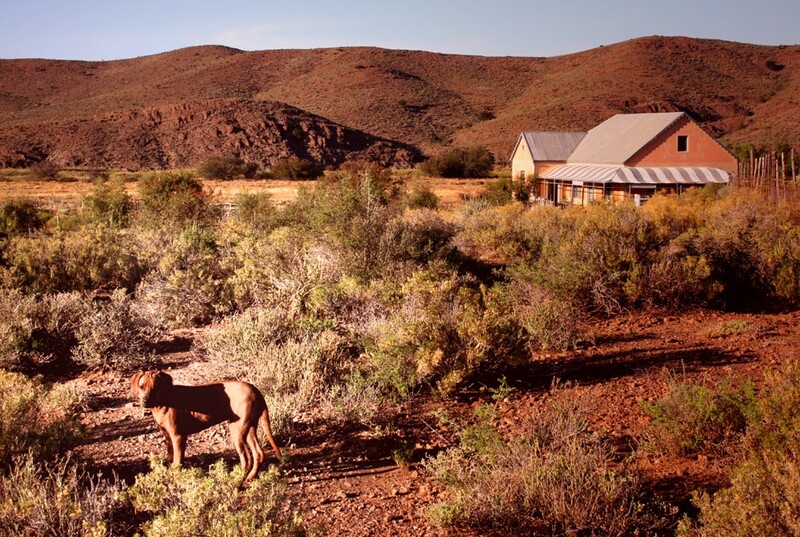 This three bedroom home is a fully furnished tongue-in-cheek look at country living over the past five decades. 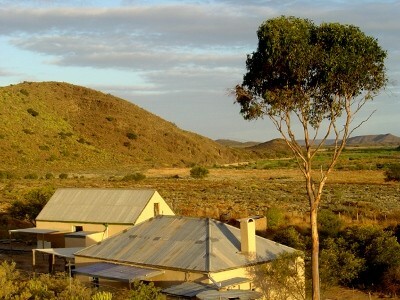 Zara Cottage has a full gas kitchen, two bathrooms and plenty of shaded outdoor space. Explore your wild side in the retro-pioneer Waenhuis. 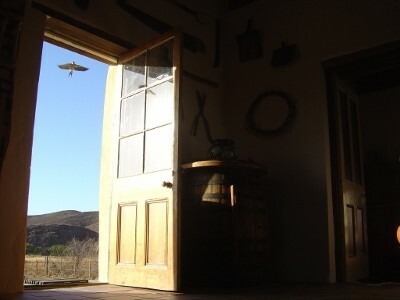 This fully restored farm building, with its high Oregon ceilings, was built in 1880. 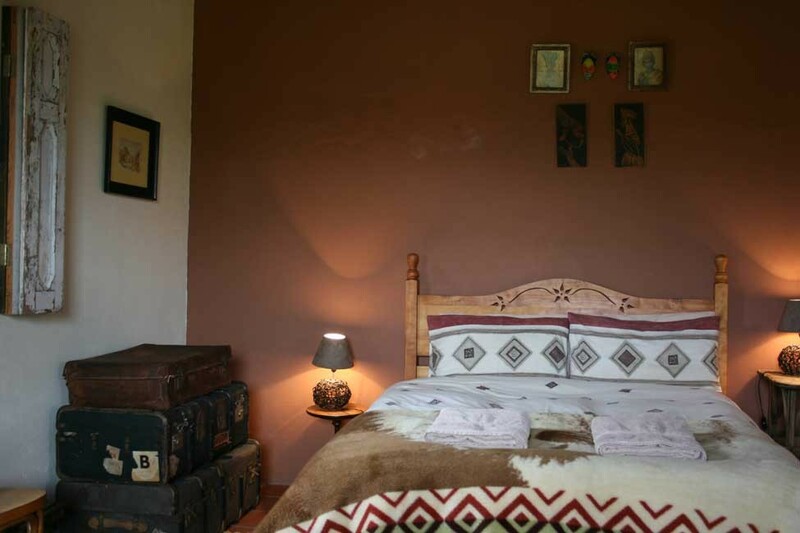 Submerge yourself in the lifestyle of the early South African settler traders while relaxing in contemporary comfort. 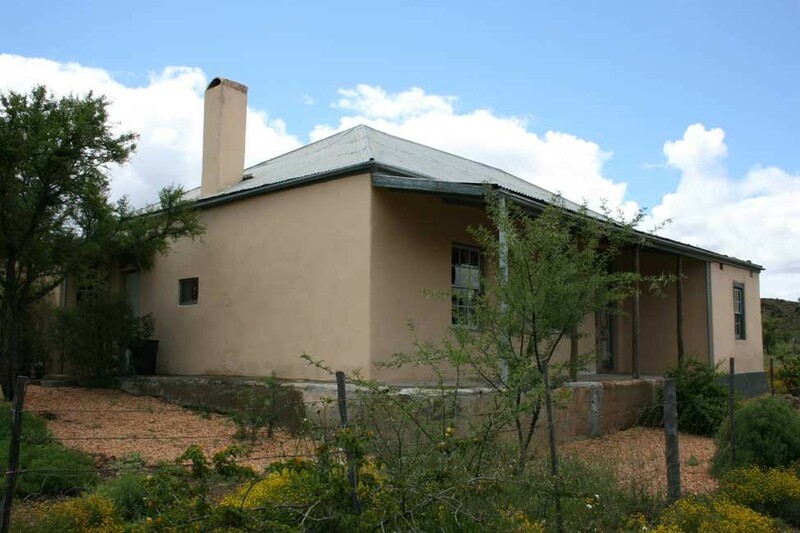 d'WaenHuis has one bedroom, a vast open plan kitchen and dining room and a private stoep for quiet contemplation. Fresh bedding and towels are standard. First nights bag of wood complimentary. 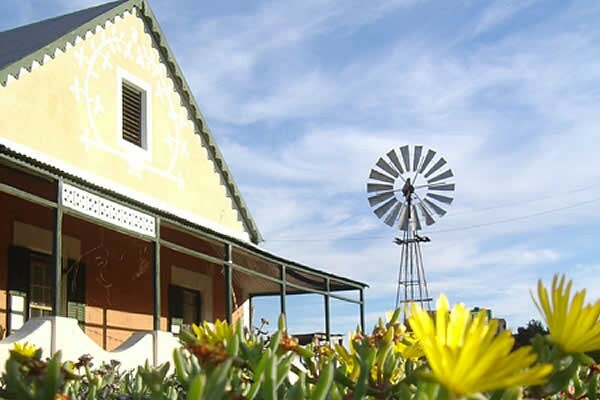 Go past the R327 and R323 turnoffs and turn right at the sign "Plathuis"
After about 5.4km the entrance to Wolverfontein Farm Cottages is on the left. 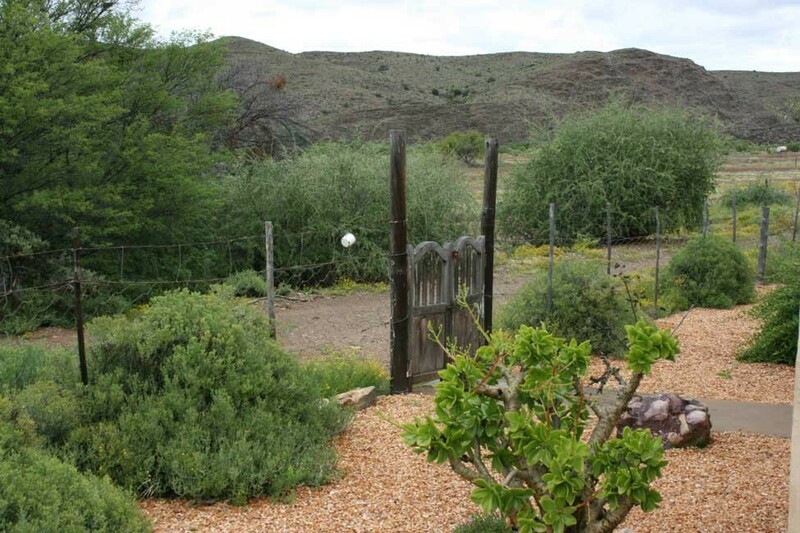 The entrance to Wolverfontein Farm Cottages is on the right, less than 1km farther.